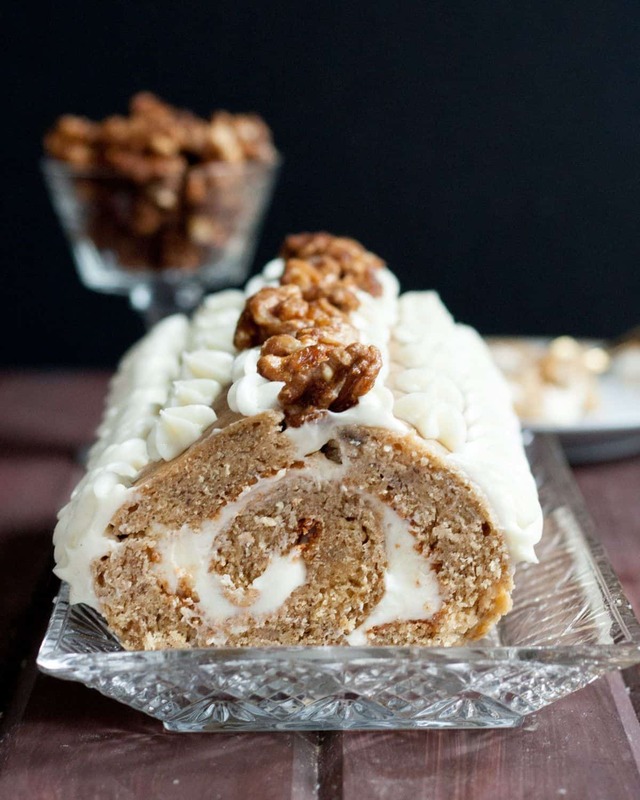 This post updated January 2016 as part of the #ThrowbackThursday photography project, where I add better pictures to recipes I love. 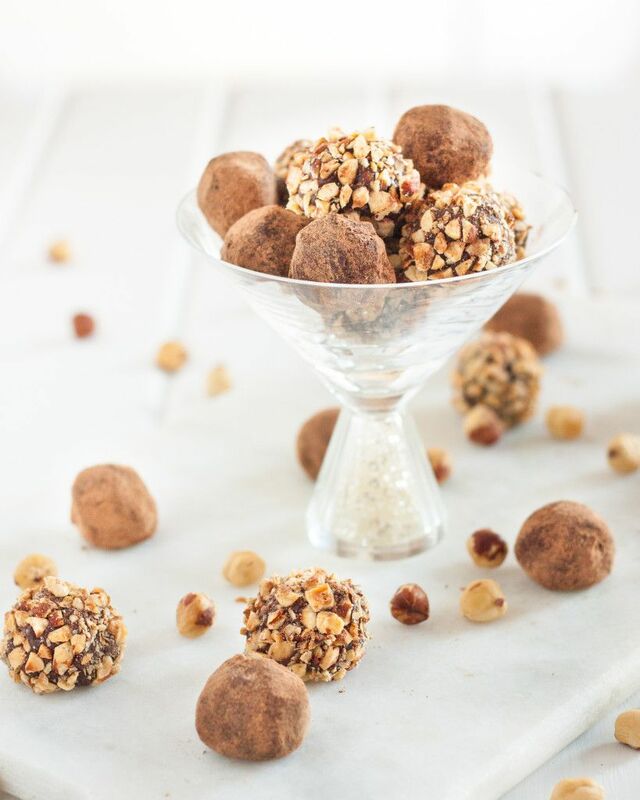 There is nothing, I repeat, nothing like a homemade truffle. 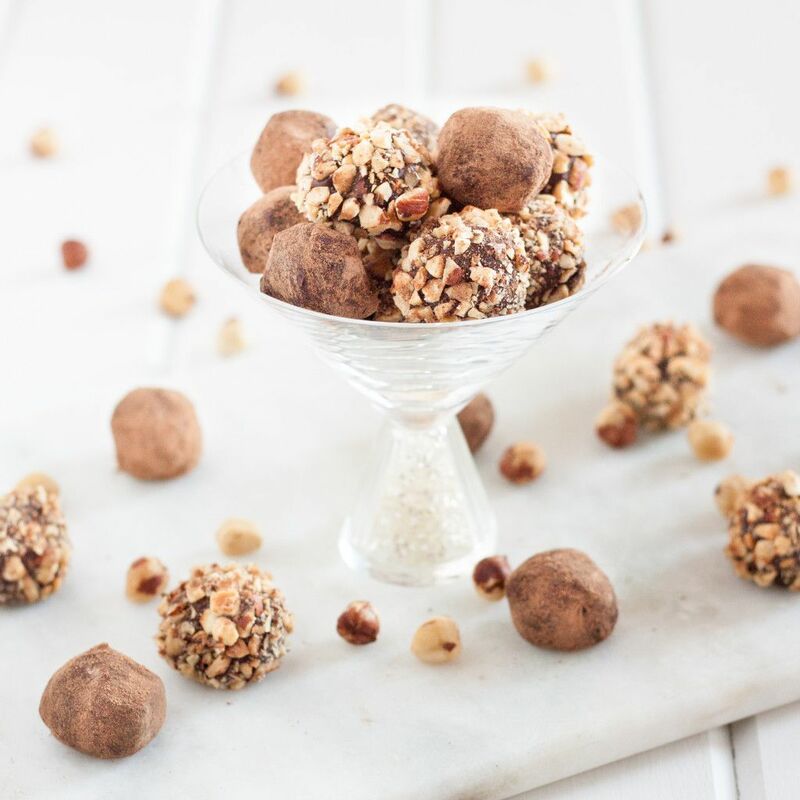 Forget the wax-covered “chocolate” in the store and make your sweetheart (or yourself) some really good quality truffles. 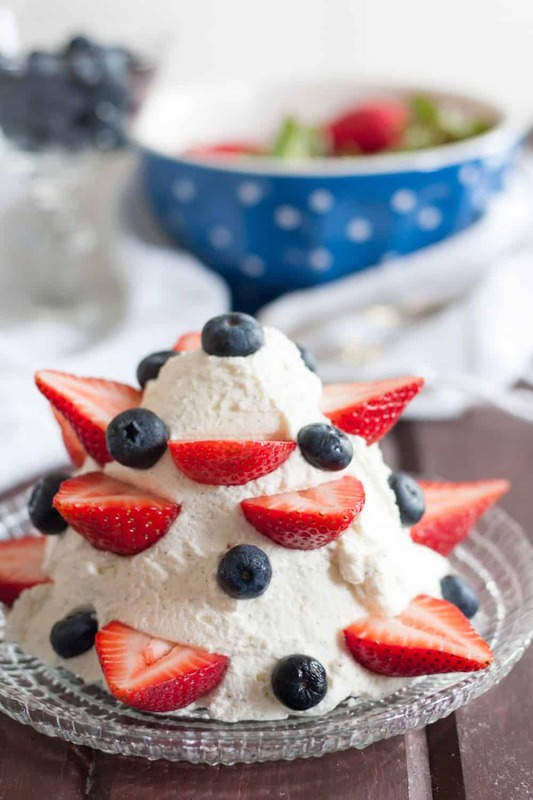 These are very easy to make on your own, but they’re just as fun to make with a friend, your sweetie, or the kids (yours or borrow someone else’s). 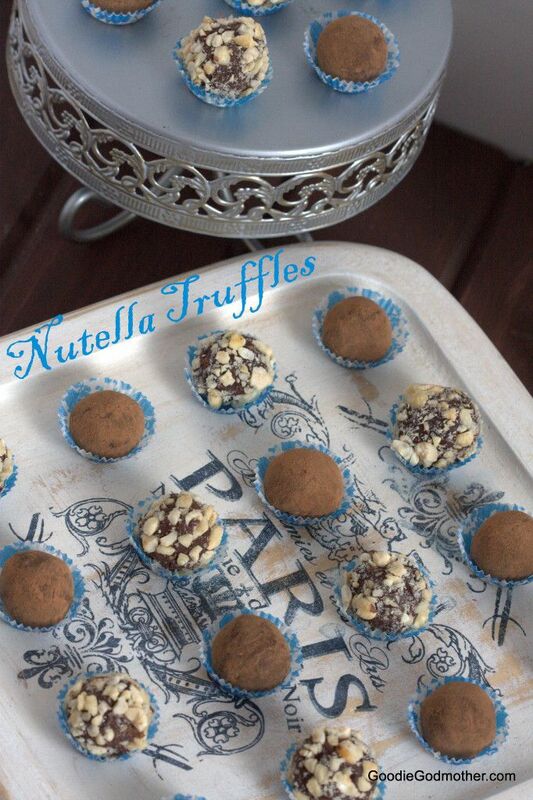 And for the Nutella lover in your life, these are really just perfection. 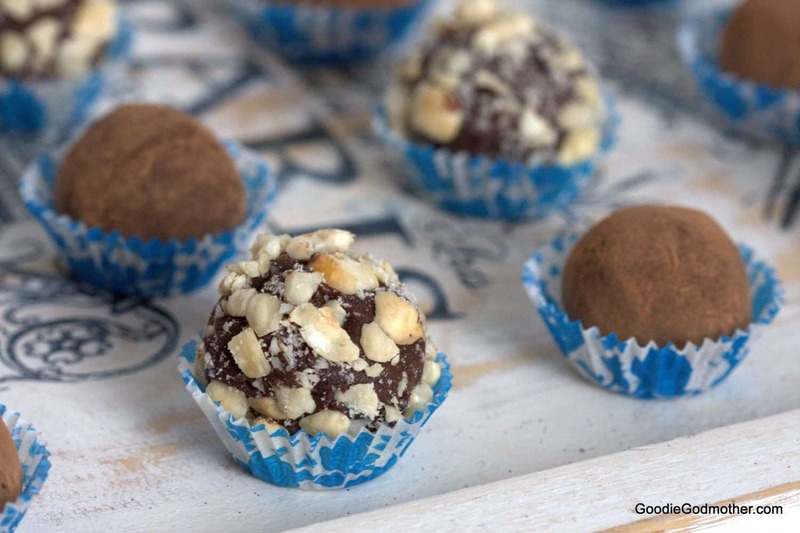 To make truffles, start with a good quality chocolate. I know I talk a lot about finding good chocolate and the difference it makes, but this is one time where you really really really should trust me and spend a little extra for the nicer chocolate. 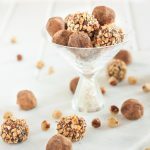 Truffles are little tiny happy intense bites of chocolate and since there’s really nothing to cut the flavor of the chocolate, the quality of the chocolate will shine through. There are good options to be found in the grocery store baking aisle, just stay away from the chocolate chips. The coating on the chips that helps them hold their shape will prevent you from having a perfectly smooth ganache, which is what you want. The basic truffle is equal parts heavy cream and chocolate, but since we are adding Nutella here, I cut back a bit on the cream so the truffle ganache wouldn’t end up runny and would set nicely. Then, I decided to have a little fun with toppings for the truffles and cover half the truffles in organic unsweetened cocoa powder and the other half in toasted hazelnuts. 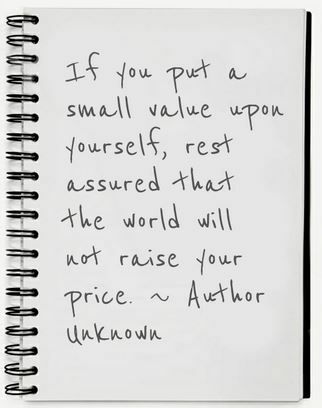 You could also use sprinkles or chocolate shavings, whatever makes you happy. 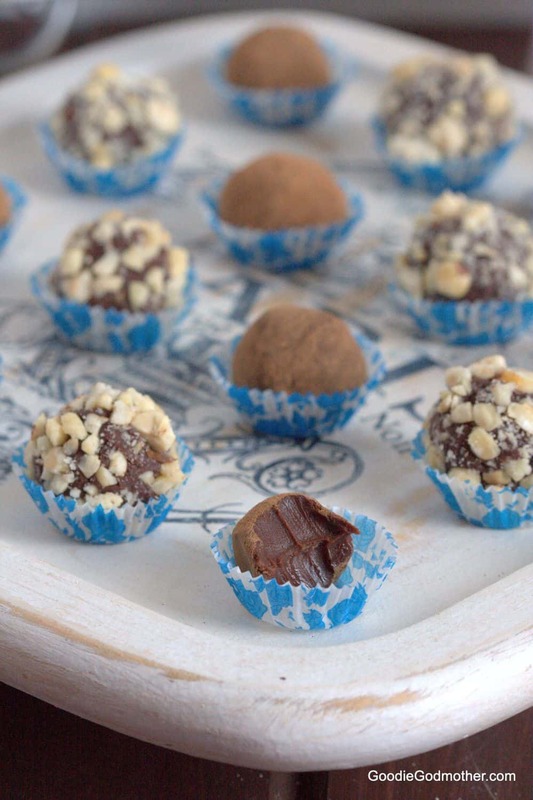 Package your little truffles in mini candy liners and put them in your favorite box for gifting, or just store them in the refrigerator where they will, in theory, be good for up to one week, but we all know they won’t last that long. 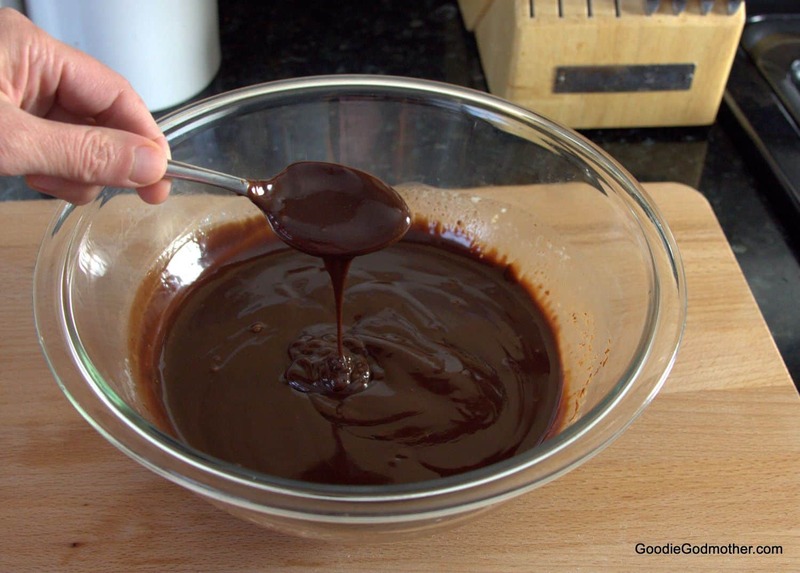 Place the chocolate and heavy cream in a medium microwave-safe bowl. Microwave at 50% power for one minute, stir. Microwave in additional 30 second intervals at 50% power, stirring after each, until the ganache is smooth. Alternatively, melt the chocolate and heavy cream together in a double boiler, stirring constantly until the mixture is smooth, then immediately remove from heat. Stir the nutella into the warm chocolate ganache and stir until smooth and incorporated. Place the nutella chocolate ganache into the refrigerator to firm for about 2 hours. 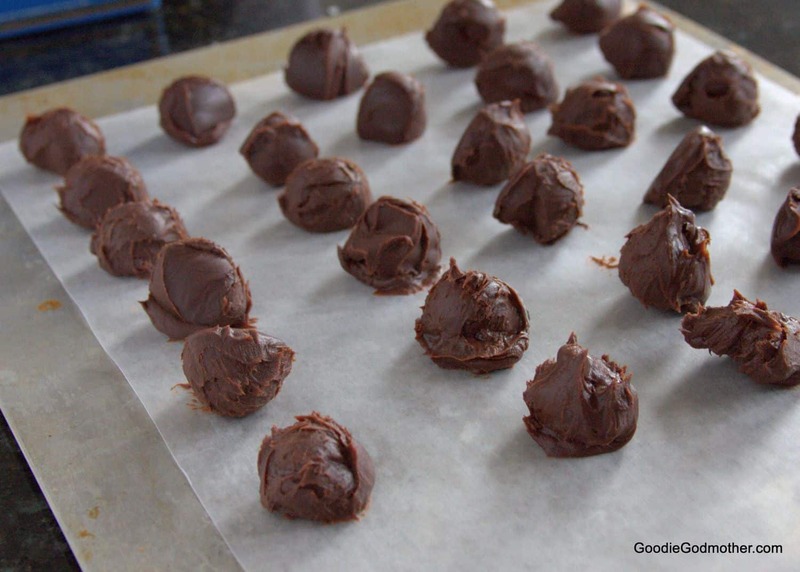 Spoon the ganache onto a baking sheet in tablespoon size balls. I used a small cookie dough/ice cream scoop. 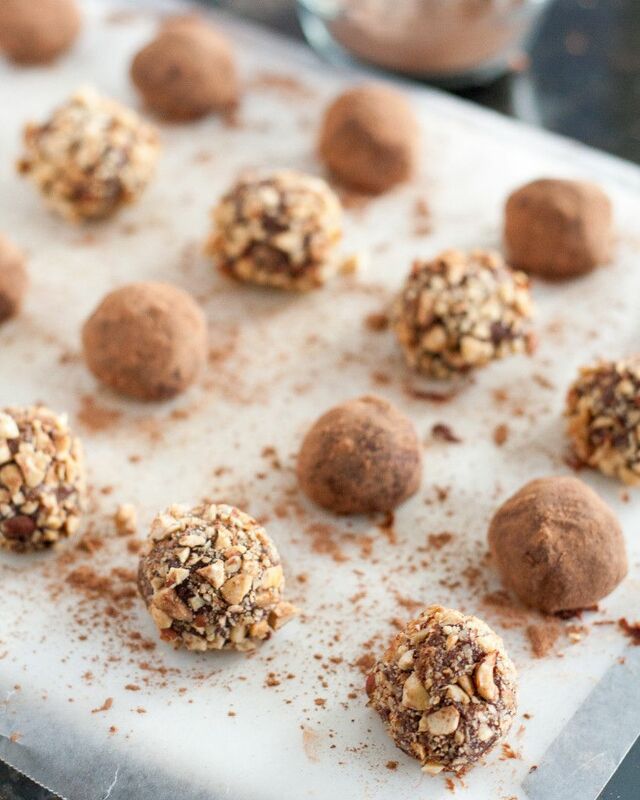 Roll the truffles into smooth balls and coat with either the chopped hazelnuts or cocoa powder. Store in the refrigerator in an airtight container up to one week. How to Toast Hazelnuts Easy King Cake "Cupcakes"
Cute, adorable, yummy with Nutella! I see these in my future as my Valentine’s gift to hubby!